. إن Mount Lofty House - MGallery Collection حريص على توفير الراحة للنزلاء، فلا يوفر الموظفون جهداً في تقديم أفضل الخدمات وضمان حسن الاستقبال. يمكن لضيوف الفندق الاستمتاع بالميزات التالية على أرض الفندق: خدمة الغرف على مدار الساعة, واي فاي مجاني في جميع الغرف, خدمة التنظيف يوميًا, مدفأة, مرافق مخصصة لذوي الاحتياجات الخاصة . بالإضافة لهذا,تتضمن كل غرف الضيوف مجموعة واسعة من وسائل الراحة . بعض الغرف توفر حتى تلفزيون بشاشة مسطحة, بياضات, مناشف, غرف لغير المدخنين, مكيف هواء لإرضاء أكثر الضيوف تطلباً. صممت خدمات الاستجمام في الفندق والتي تتضمن مسارات المشي, مسار جولف - ضمن 3 كم, حمام سباحة خارجي, ملعب تنس, غرفة ألعاب لمساعدتك على الاسترخاء والراحة. إن Mount Lofty House - MGallery Collection هو مكان مثالي للمسافرين الذين يتطلعون إلى الراحة والاستجمام في أديليد. Great location and views. The room probably could have been better for the price. 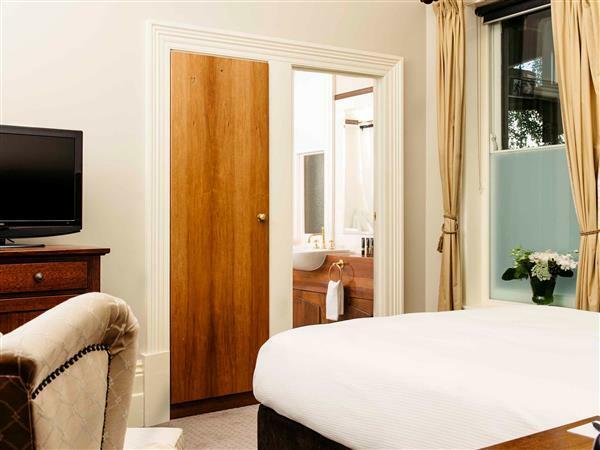 The grand decor combined with the beautiful woods and open fires make this a real treat to stay at. The staff are fantastic and eating in front of the fire in the bar area is a relaxing pleasure. 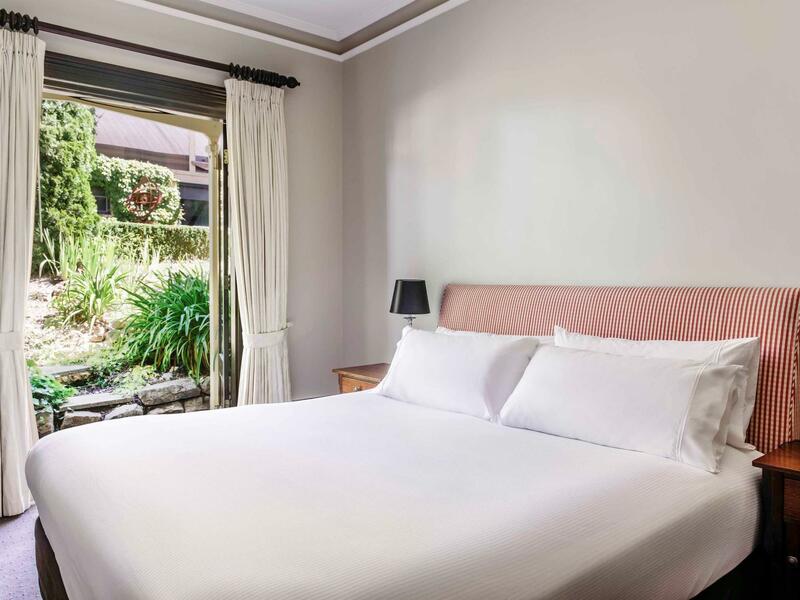 Mt lofty House is a beautiful older style establishment in a location that gives you access to the City of Adelaide , the local Adelaide Hills and other attractions reasonably close by.. Food and service is first class but new entrants should be wary as to location of room. Overall I/we recommend MLHse to a degree of satisfaction..
Beautiful spot. Very expensive for a room that was not clean. We had bathroom amenities (shampoo, conditioner) that had been used by previous guests. Cobwebs and dust. Too much money for a place that wasn’t clean. Fantastic location with wonderful views with My Lofty Botanical Gardens right next door. Beautifully decorated rooms (we stayed in the classic Queen room). Staff were very professional and extremely helpful. It was a memorable ending (the absolute highlight of) our 10 day trip to South Aus. Will definitely stay again if the opportunity arises. 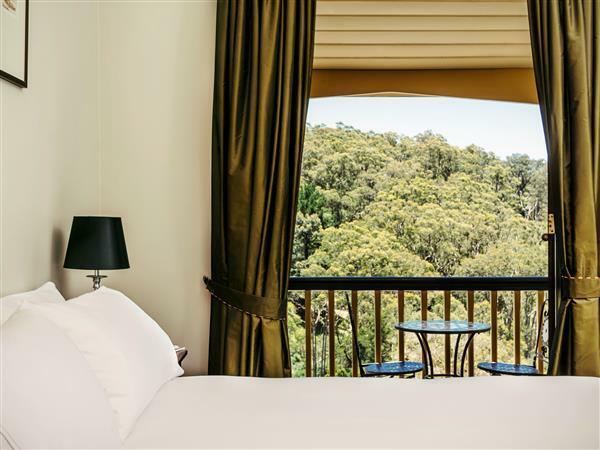 Absolutely loved our stay at the Mount Lofty House. Breathtaking views, impeccable room, superb and friendly staff. I'd also recommend the degustation meal at their new restaurant Hardy's Verandah. We're definitely going back! We thoroughly enjoyed staying, eating and relaxing for a couple of days at this beautiful hotel. It was an absolute treat and surpassed my expectations with the most outstanding views, fabulous food and a throughly pleasurable environment. Minor points: the food is pretty expensive but it is also pretty damn good. Avoid the side salads which are ridiculously small and simply not worth the value charged. The degustation menu was outstanding but a one-off treat. Staff were great and an overall fabulous experience, I thoroughly recommend and would love to stay again in the future. 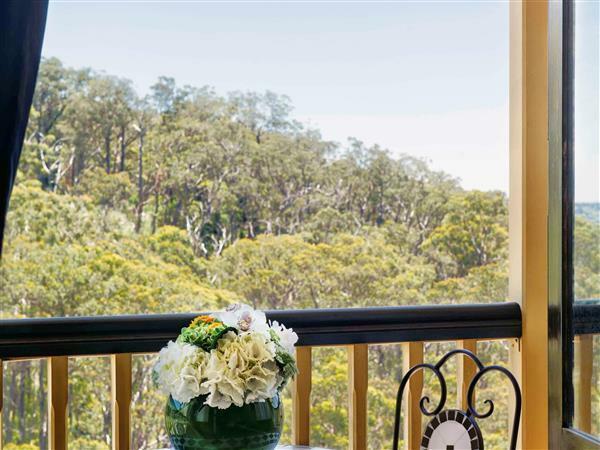 Only 25 minutes from the CBD, with stunning views and surrounds. Excellent staff, accomodation and amenities, topped off with by the estate itself. I was sorry I didn't have enough time to enjoy properly! Nice place to relax and must try their pork belly, love it. it's a long drive from the airport, or town, so use a car to get there. The taxis are pricey! 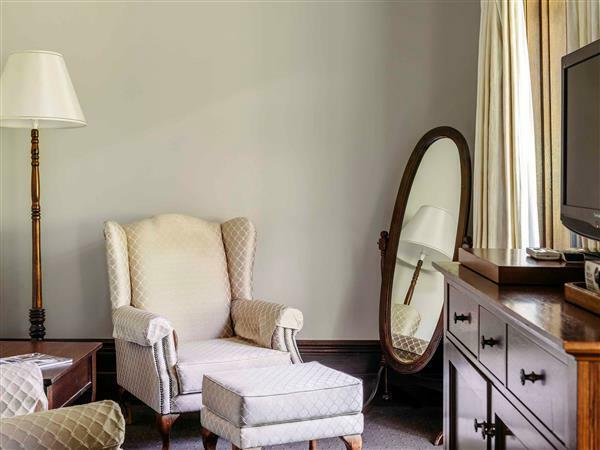 However, once there you will realise why you chose it - the views are amazing, and if it's raining, like it was for us, you can just enjoy the house - which has loads of rooms to explore, like the snooker room!